The Green Matters Essay Contest is celebrating its seventh year! Since its inception Green Matters has received over a thousand entries, and has started an important discussion about youth engagement in environmental and sustainability issues. The goal of the contest is to get students from Kindergarten to grade 12 thinking about the environment and what it takes ensure it has a bright future. As we all know, personal vehicle use contributes to Green House Gas emissions and impacts our environment in many ways. Not to mention that it’s often perceived to be easier to use a vehicle than a more physically active method to get around. This year we want students to imagine a city where residents are less dependent on their vehicles. A city where alternatives are used to get to the places people need to be. What does it take to get people out of their vehicles and using more environmentally friendly methods of getting around town? Using more active methods? Does it take more rules or controls? Does it take more education? Share your vision for a city that is less dependent on vehicles? Challenge your entire family to go a day without using the car. Deadline for all submissions is 4:30 p.m. on Friday, March 28, 2014. There are four categories: Elementary school (K-2); Elementary school (3-5); Middle school; and, High school. Eligible students must currently be attending City of Fredericton area schools (refer to the list below) in Anglophone School District West (ASD-W) and District scolaire francophone Sud. Entries will be judged for quality of the response. The panel will be comprised of three independent judges. There is one main prize in each of the elementary categories, and two prizes in each of the middle and high school categories. There is also one prize for creativity in each category that will be awarded based on the judges’ discretion. 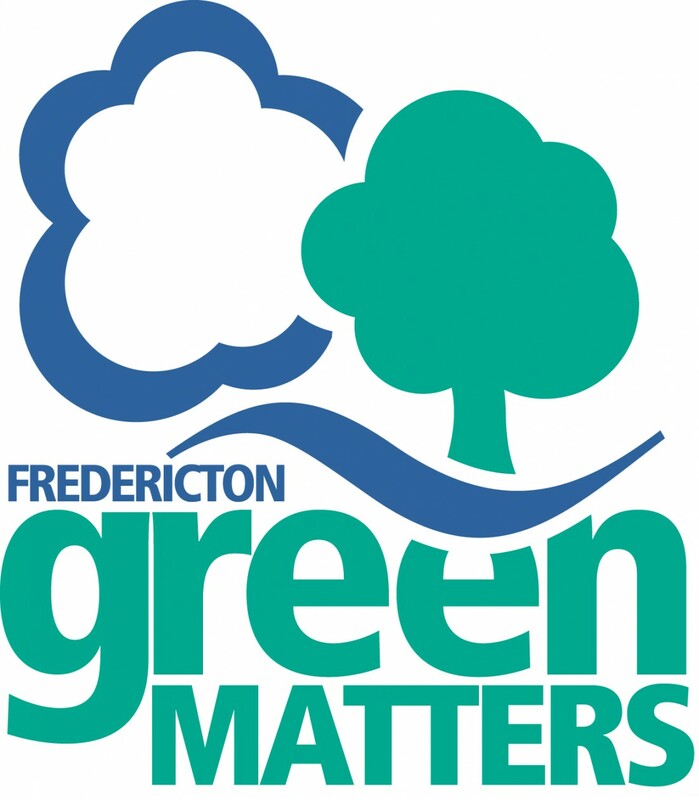 Winning submissions will be posted on the Green Matters website at www.greenmattersfredericton.com. The winner in each category will receive a cash prize and a certificate. Award presentations will be made at city council – date to be determined. Elementary schools: Barker’s Point, Connaught Street, Forest Hill, Garden Creek, Liverpool Street, Marysville, McAdam Avenue, Montgomery Street, Nashwaaksis Memorial, New Maryland, Park Street, Priestman Street, Royal Road, and Gibson Neill Memorial School. Once again, the Fredericton and Barkers Point Lions Club are sponsoring a collection of environment-themed books and other educational materials for the school that provides the most submissions, as a percentage of their school population. So, get creative and have fun! Submissions will be accepted in both official languages. All written entries, except in the Elementary K-2 and 3-5 categories, must be typed, and double-spaced. Entries in the K-2 and 3-5 categories can either be typed or printed/written legibly. We do prefer, however, that you make your submission electronically to greenmatters@fredericton.ca. Written submissions must be sent as file attachments in Microsoft Word, or Adobe PDF format. If you have questions about other file formats please contact Suzie Lowthers at suzie.lowthers@fredericton.ca. With all submissions, please include your name, school, teacher’s name, and teacher’s email address. Your teacher will be contacted in the event your submission is selected. If you have questions about the type of submission you are making, and if it is suitable, please don’t hesitate to contact us.